It's all in the grip! 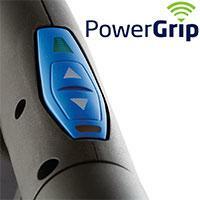 PowerGrip for Nilfisk high pressure washers gives you flexibility and an excellent grip on your cleaning chores. 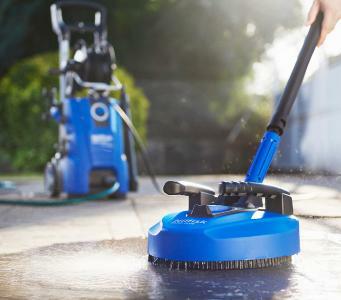 The Nilfisk PowerGrip gives fast, simple pressure adjustment in 7 steps - helping save water and energy. The variable adjustment control is located right at your fingertips. It is easily operated by an up/down switch in the handle - no need to go back to the washer to make an adjustment!